If you are looking for the right source for your medicare supplement our insurance that is supplemental to your Medicare Part A and Part B call the professionals at 1-800-MEDIGAP. Does Medigap come with prescription drug coverage? How much is my deductible on a medicare Plan F? What is the difference between a medicare advantage and a medicare supplement? 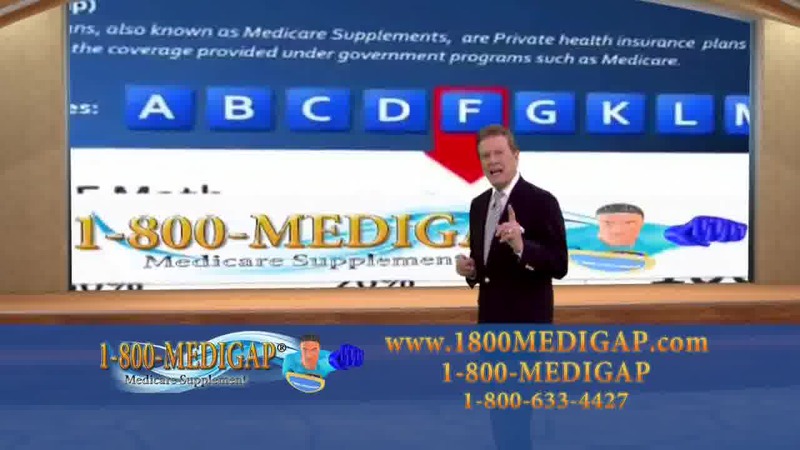 Call 1-800-MEDIGAP we are the Right Source for supplemental insurance to Medicare.